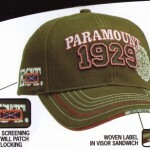 Promotional caps and promotional hats are advertising vehicles with nearly universal appeal. 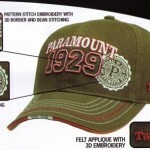 Custom caps and promotional headwear reflect a casual style and instant appeal and, if done right, can have incredibly high R.O.I. (return on investment) as well as one of the most effective (or lowest) C.P.I. ratios (cost per impression). 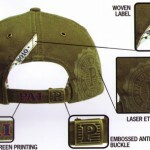 Take a look at the pictures below to see a sampling of some of the advanced design options available for large quantity promotional caps orders which are typically custom overseas imports. 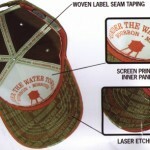 Now we are talking about turning a mere cap into a cherished keepsake item. If you want to hit a home run with branding opportunties and maximize the returns from your promotional marketing investments, contact us. We are only a click or a call away!